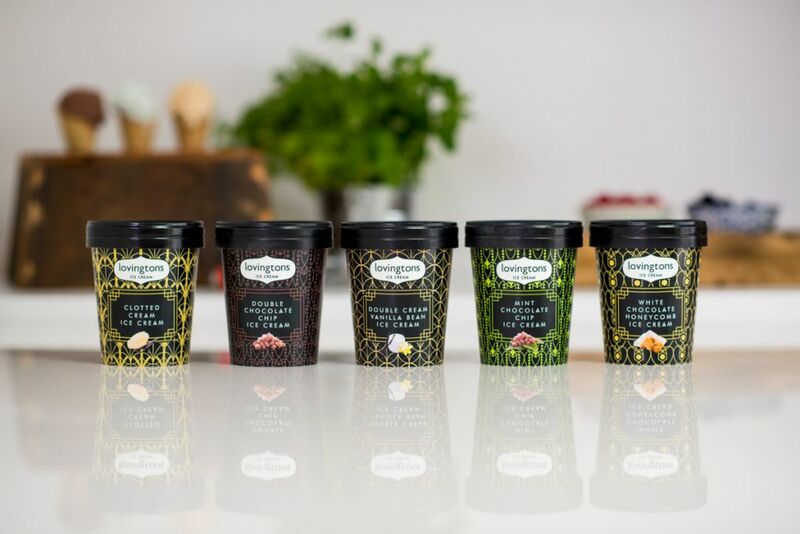 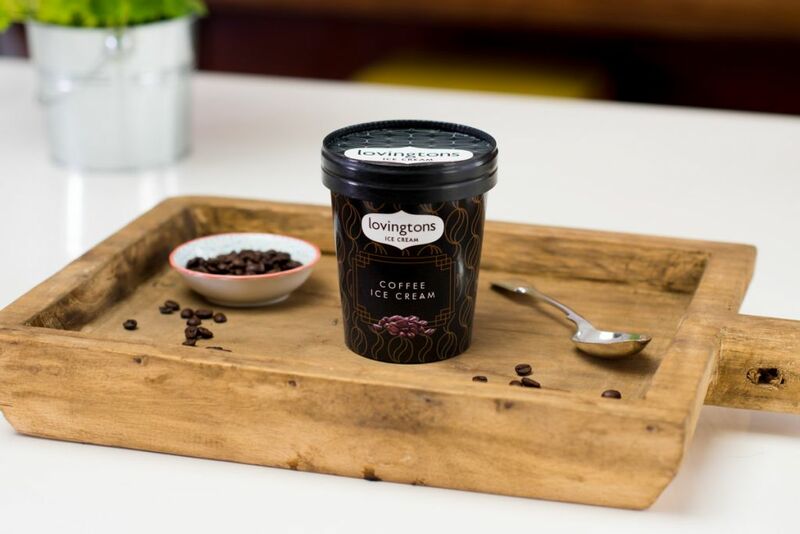 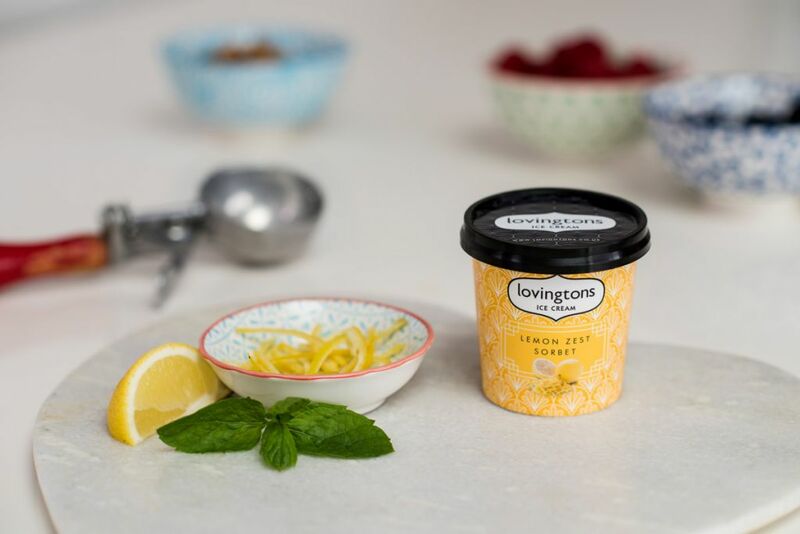 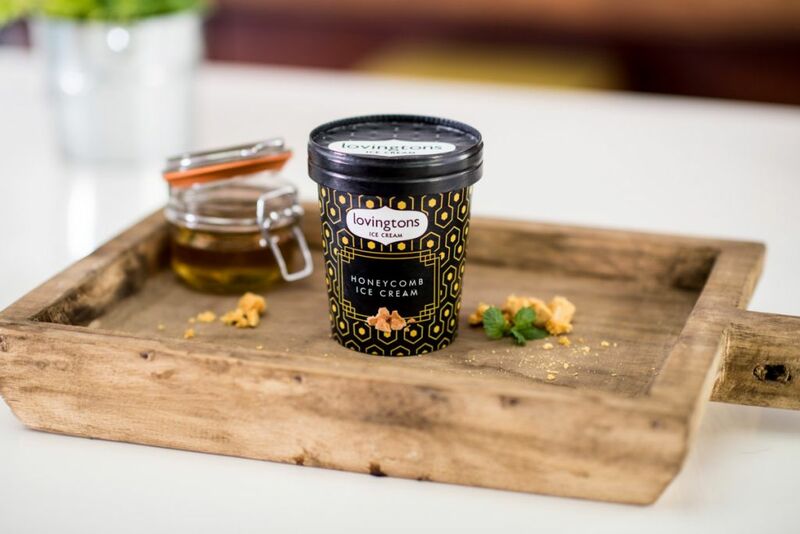 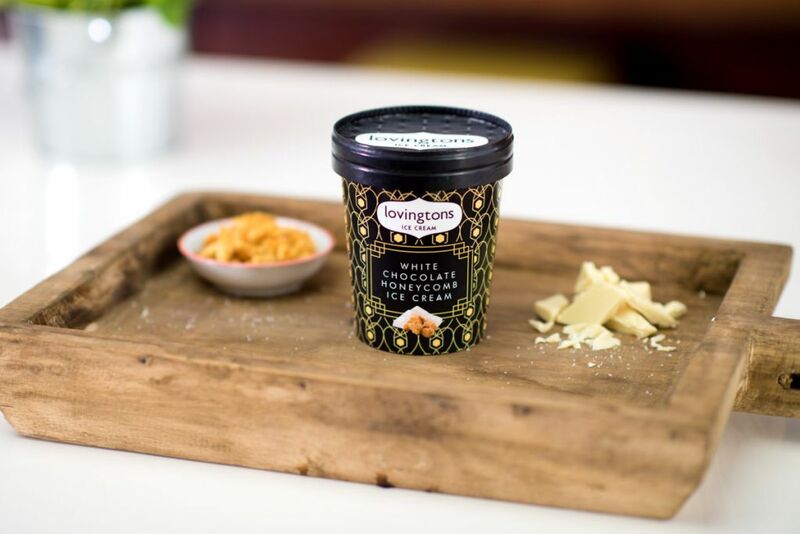 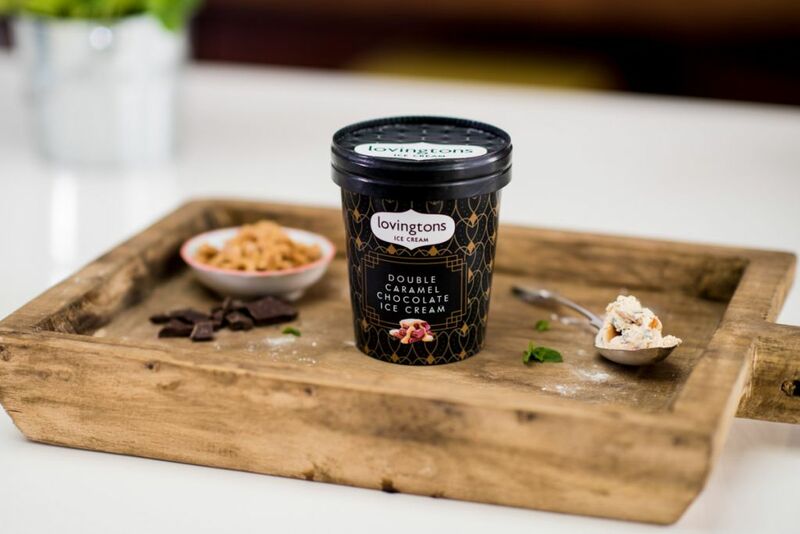 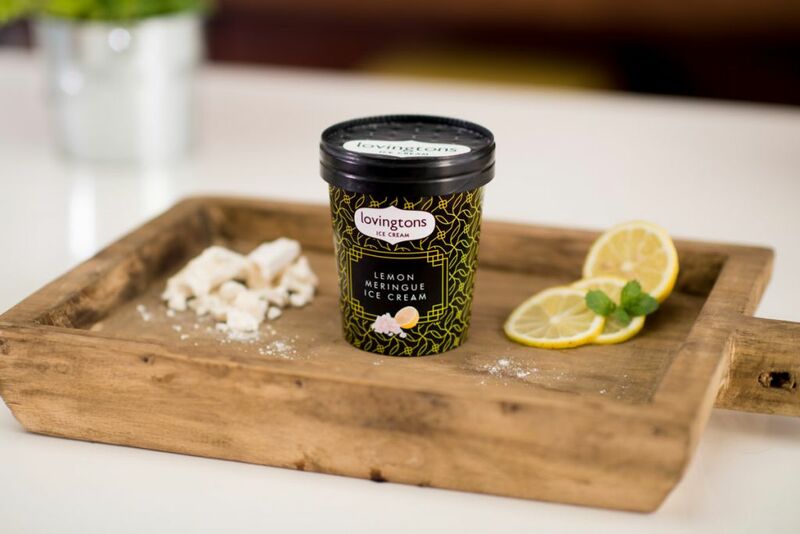 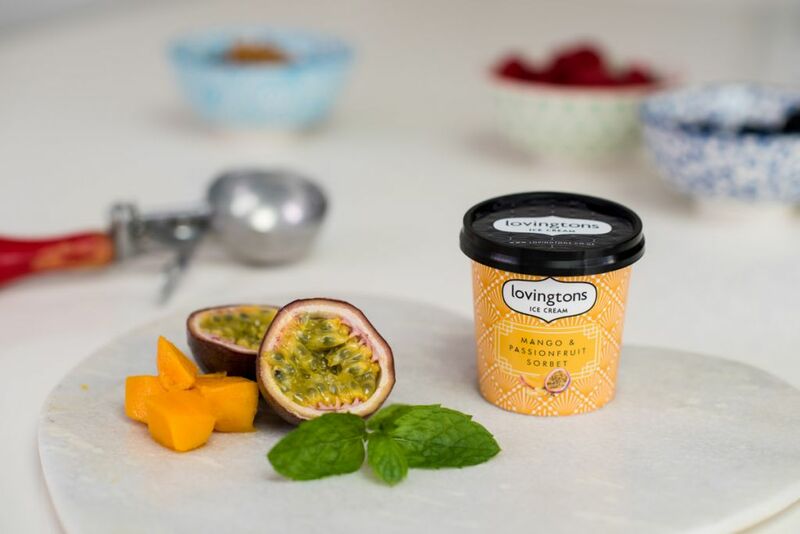 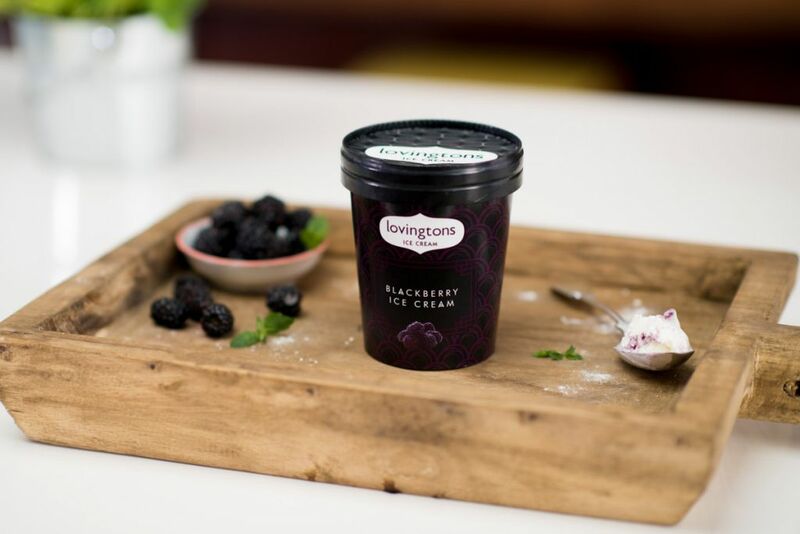 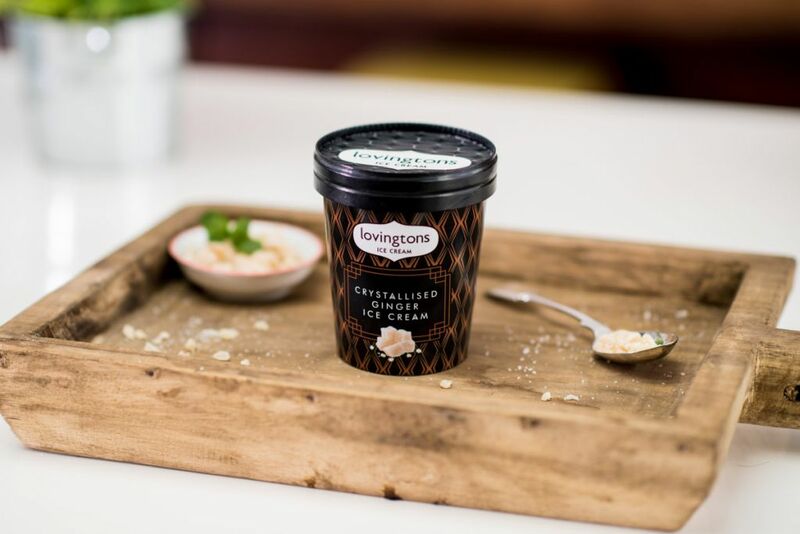 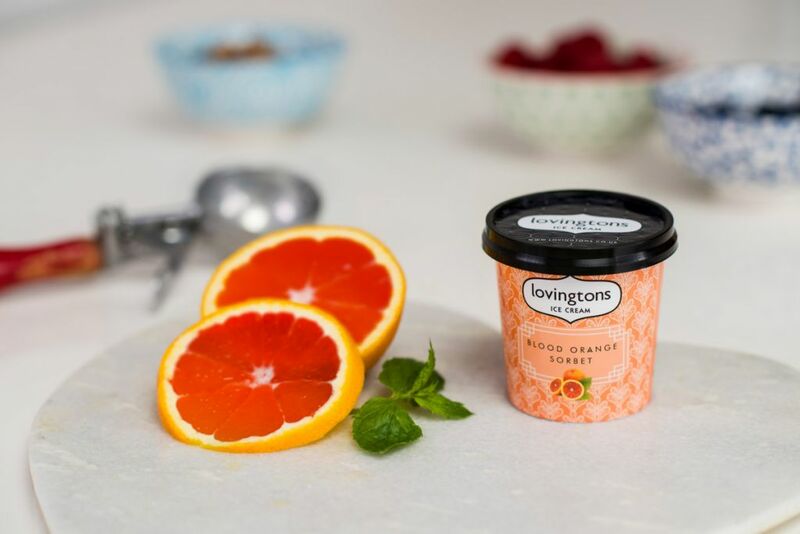 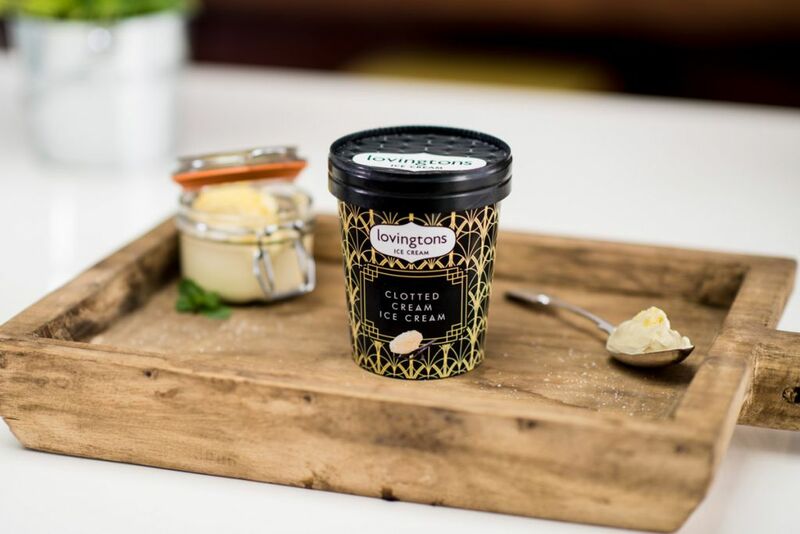 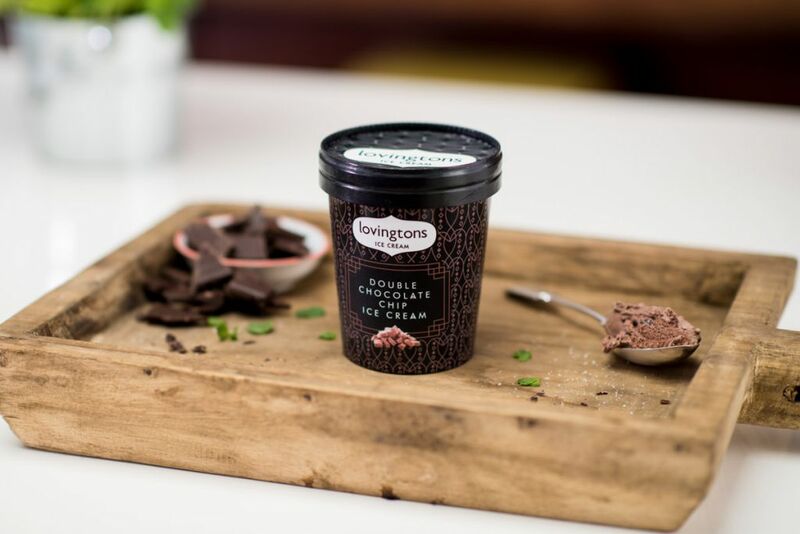 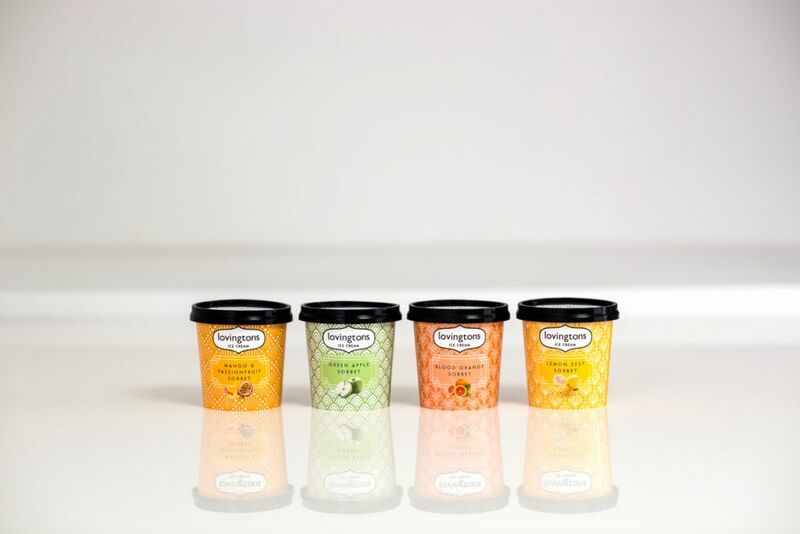 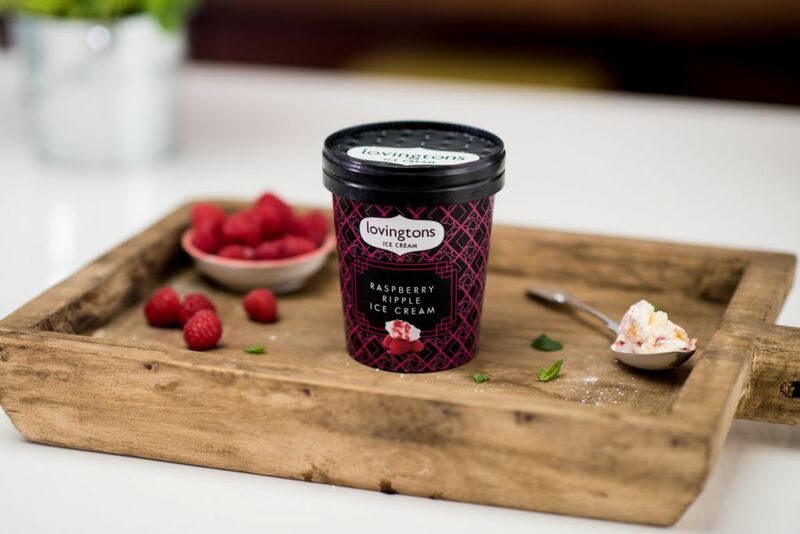 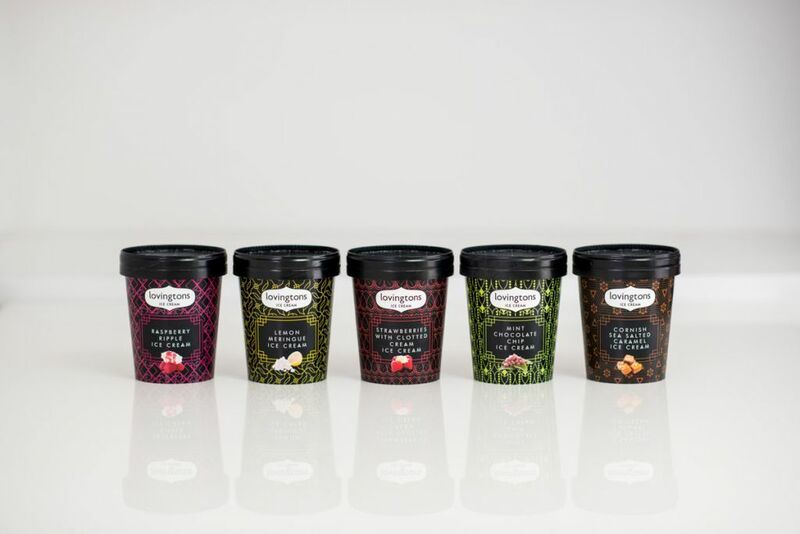 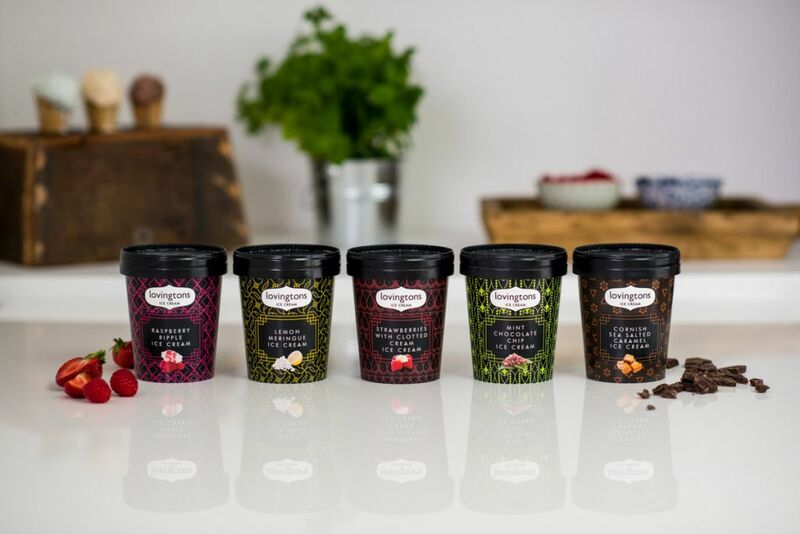 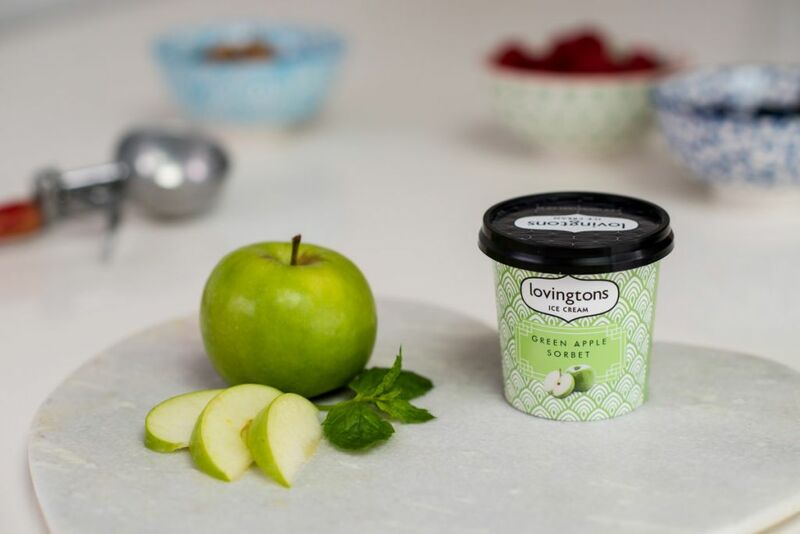 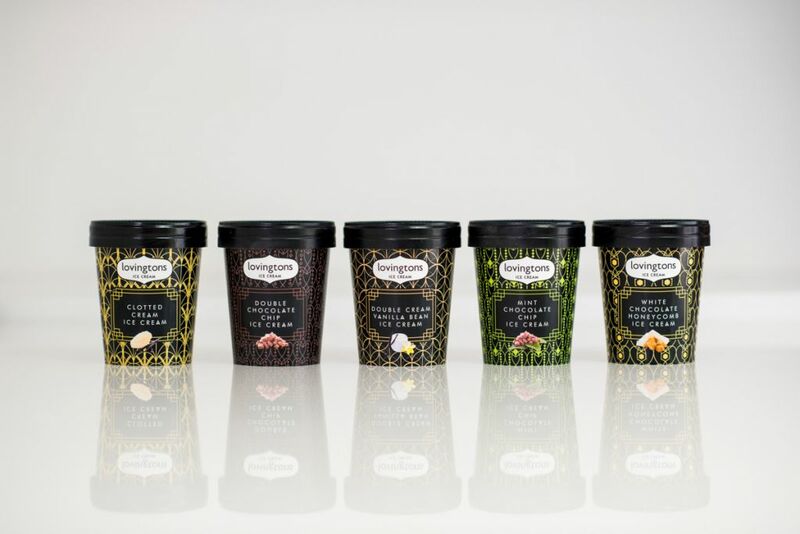 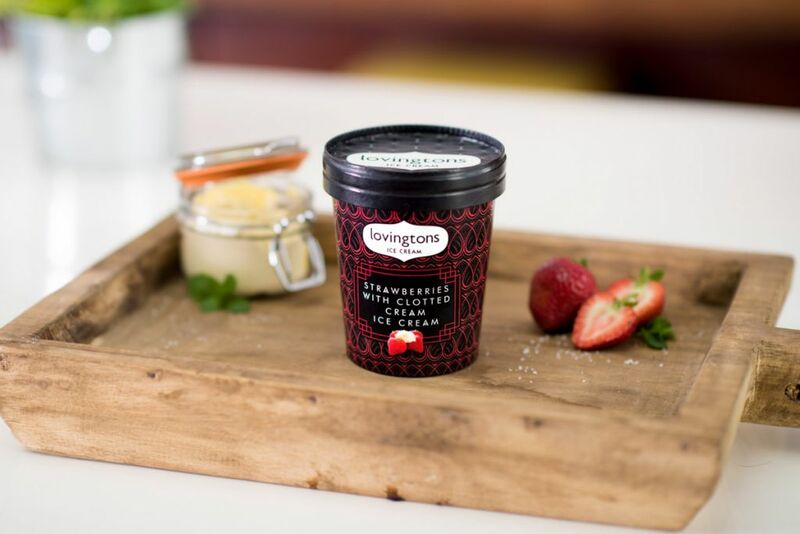 When I was asked to photograph a series Lovingtons ice cream tubs by the good folks at Jolly Good Show I knew two things: that 1, it would be a fun, interesting shoot, and 2, I would have to clock a lot of miles on the treadmill to run off all the leftovers consumed! 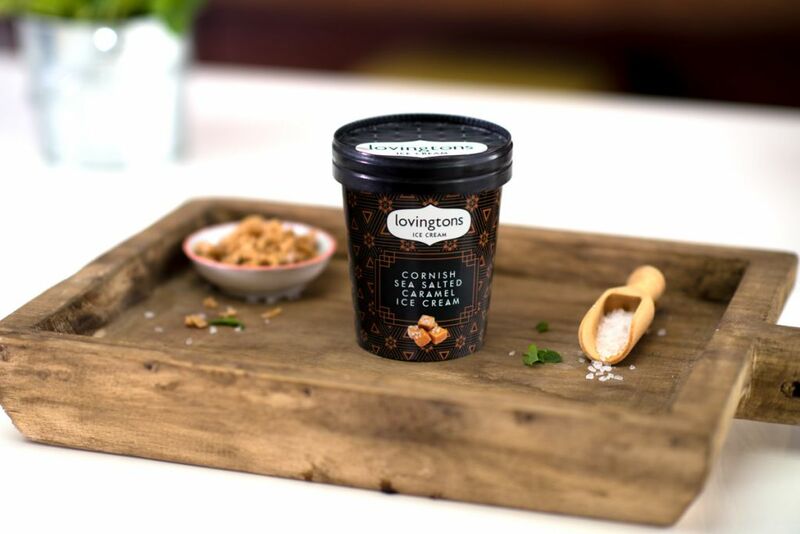 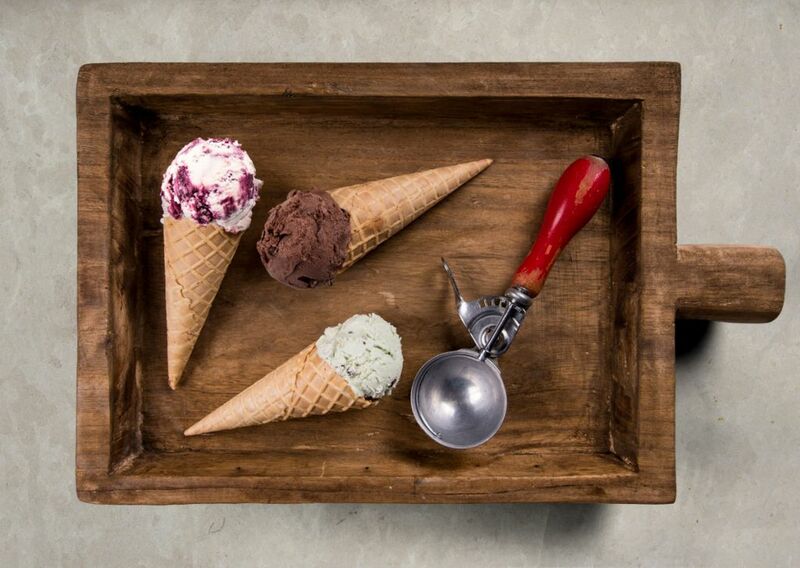 Using various props we painstakingly arranged each shot and each ingredient to reflect the flavour and feel of each ice cream. 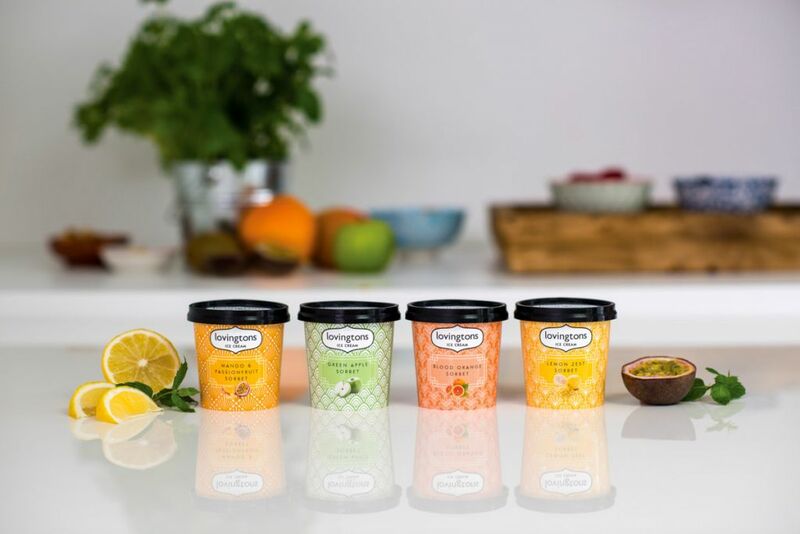 To ensure that the focus of each shot was on the tubs themselves we used a shallow depth of field to blur the surrounding environment and to create a welcoming feel to the photography.